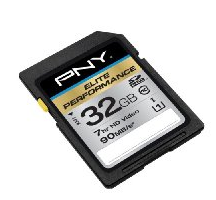 Today only, you can get up to 50% off Select PNY Storage as Amazon’s Gold Box Deal of the Day! Choose from over 15 different items. This ships free with a $25 purchase, or with Amazon Prime.